Since 2007, we’ve been learning everything we can about how to foster long-lasting cultures of empowered individuals. Now, we’re taking all of that and making it available to you, so you can grow community in your city! Our main offering! 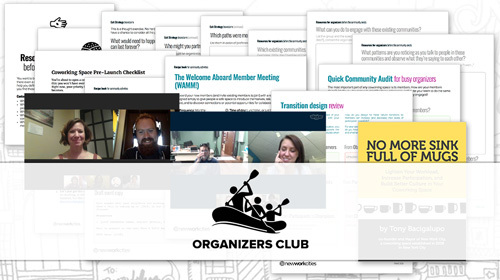 Membership includes our Ultimate Coworking Toolkit, regular online work­shops with fellow organizers, an online discussion group, a single one-on-one coaching session, and much more. 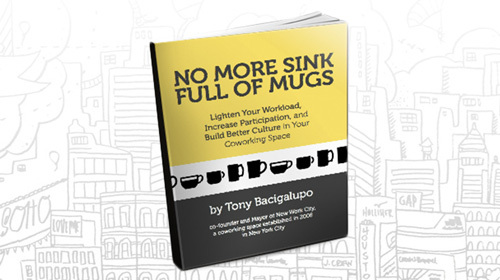 We distilled some of the most important lessons we learned from running one of NYC’s first coworking spaces for 7 years into a handy eBook. Get lots of handy tips and insights into how to build a great community space for a low price, along with a few educational stories thrown in there as well. 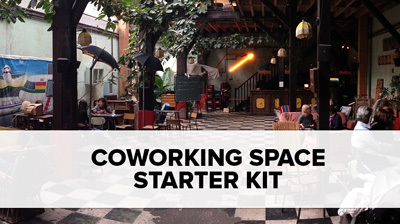 There are a lot of ways to start a coworking space that set you up for trouble down the line, if not from the first day! Don't make mistakes that have been made before. We'll work with you to ensure you have everything you need to determine whether and how to start a coworking space in the best possible way. 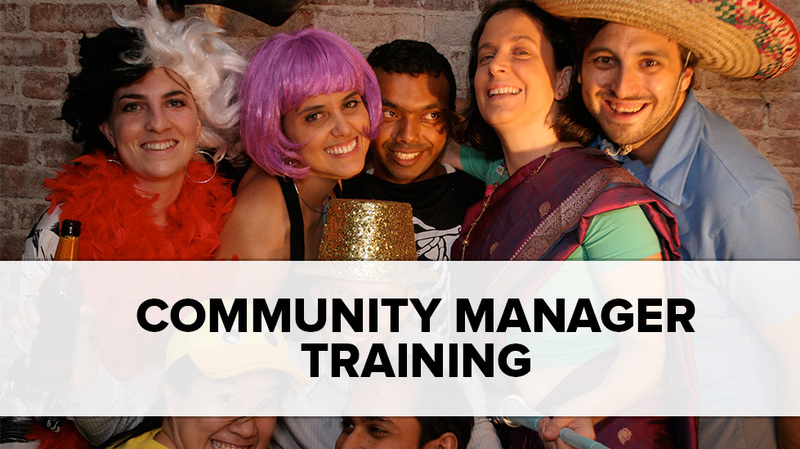 Online or in-person, our intensive training session ensures the people in charge of overseeing your space and community have everything they need to do amazing work, while avoiding burnout and common pitfalls. We'll give them all the tools and templates they need, and check in on their progress as they go! 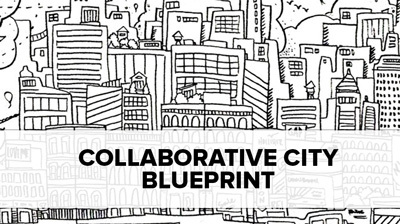 We’ll analyze your city’s current landscape, interview local organizers and business owners, and make recommendations for the best possible ways to make your city one that’s ready for the 21st century workforce. Alliances are some of the best ways to improve your sales and search rankings. You also benefit from the camaraderie of like-minded space managers! 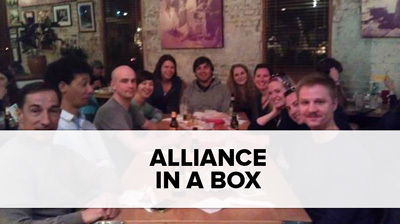 Want to get a coworking alliance started in your city? We'll work with you to get you everything you need to get it started right. Web site, governance, materails, the whole magilla!